http://jaycee.booklikes.com Bibliobimbo 3.0 I Shall Destroy All The Civilized Planets! 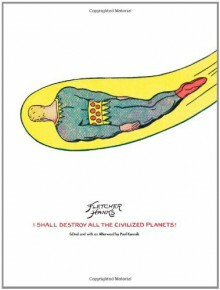 text I Shall Destroy All The Civilized Planets! http://Snargle.booklikes.com My bookies 5.0 I Shall Destroy All the Civilized Planets!